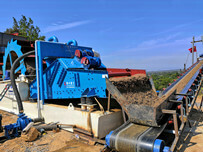 Sand washing machine has been the main equipment in mining field. 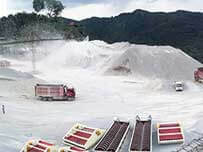 But users all know that during the operation of sand washing machine, some noise is generated due to impact and material. In the long-term production of high-noise environments, workers will cause certain damage. 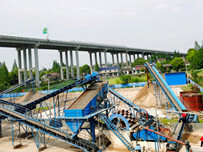 How to prevent the noise pollution of sand washing machine has gradually attracted the attention of the users. It is necessary to use some protective measures. 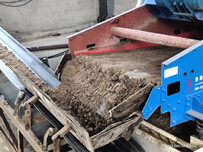 Although the sand washing machine equipment design has certain noise reduction measures, the user also needs to do some measures in the process of using sand washing equipment to reduce the maximum noise pollution. 1. 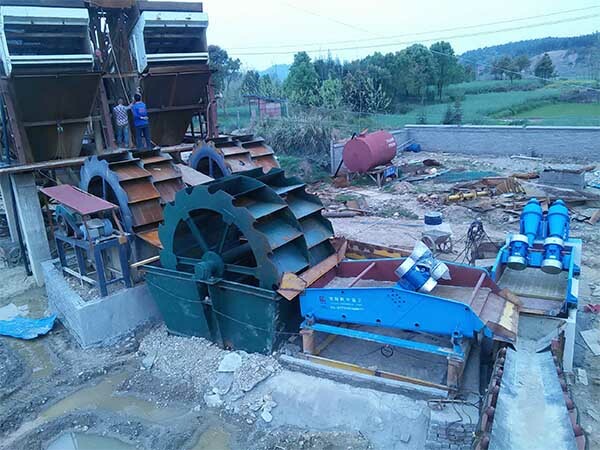 The skilled sand washing machine operator can generally listen to the noise source and check and repair sand washing machine at any time based on past experience. 2. After the installation of sand washing machine, the testing machine is usually accompanied by the installation personnel of the manufacturer, allowing them to personally test the safety performance of some equipment. 3. When working with new and old equipment, it is necessary to pay attention to the coordination of old equipment and new equipment, and focus on resonance. 4. The sand washer anchor installation equipment is in place, the foundation is solid, and the beginning of these things should be done during installation. 5. when the machine is working, it should be maintained enough and lubricated regularly. Previous：How to ensure the output of dewatering screen.